Rivals has sand volleyball leagues Monday-Thursday in the summer and fall. 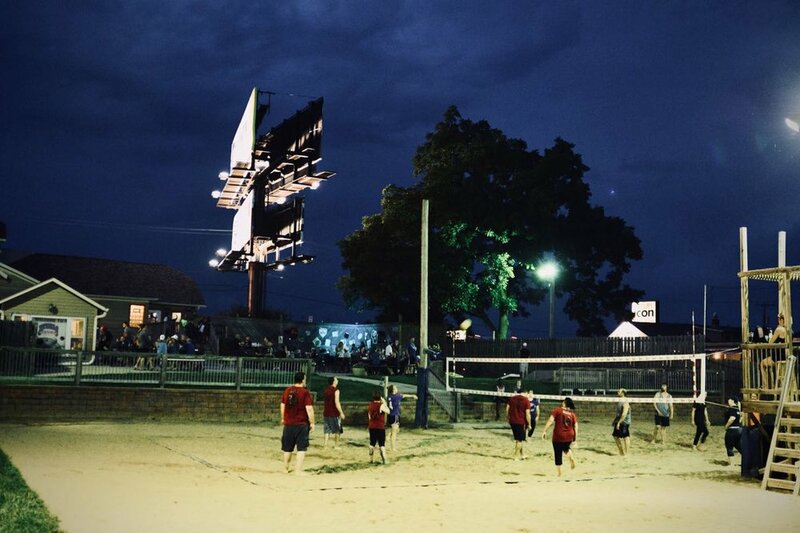 Choose between rec, mildly competitive, or competitive leagues and enjoy a night out in the sand with your friends. After enjoying some friendly competition, relax on our outdoor patio and bar area. 2019 Summer League starts in May. Sign-up forms are now available! 2019 Fall League starts the last week of August. Sign-up forms will be available July 1st.